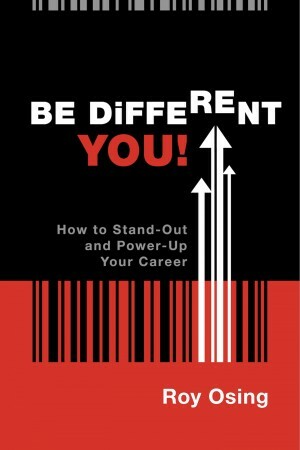 Why Be Good When You Can Be Great! 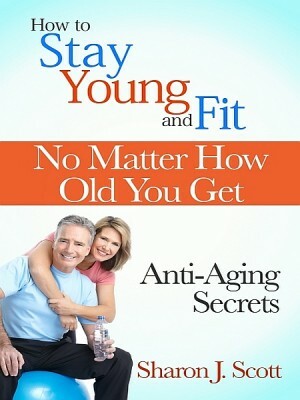 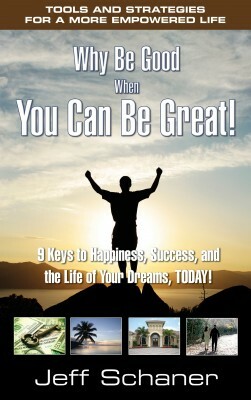 9 Keys to Happiness, Success, and the Life of Your Dreams, Today! 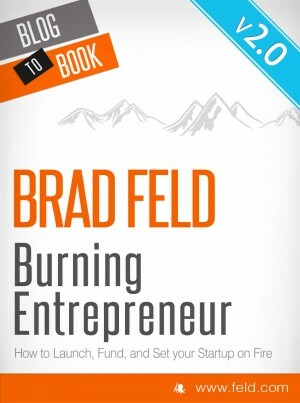 Brad Feld's Burning Entrepreneur - How to Launch, Fund, and Set Your Start-Up On Fire!